HSI continues its call for a moratorium on the sale of horsemeat from North America and any third country that does not meet EU import requirements. For years HSI has raised concerns about the cruelty of horse slaughter. Most recently, the organisation is helping bring to light the issue of food safety with regard to horsemeat derived from animals that are raised as companion, sport and working animals and are ubiquitously treated with drugs prohibited for use in animals slaughtered for human consumption. The European horsemeat scandal has sparked an ever-growing lack of consumer confidence in the quality and origin of meat products labelled as beef that contain large quantities of misidentified horsemeat. Approximately 20 percent of the EU’s horsemeat is imported from North America, primarily from horses originating from the United States, according to EU statistics. Horses in the US are raised for show, sport and recreation and are not raised or treated as potential food animals. They are regularly administered veterinary drugs which are prohibited by EU and US food safety regulations for use in animals intended for human consumption. Given that medical recordkeeping is not required for horses in the US, slaughterhouses in Canada and Mexico are unable to secure accurate information on these animals’ medical histories. Equine identification documents created to satisfy EU import requirements have been found by the European Commission’s Food and Veterinary Office to be prone to fraud. 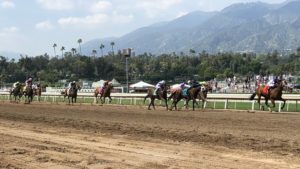 In fact, recent FVO audits conducted in Canada and Mexico found that the veracity and reliability of identification documents for horses of US origin could not be guaranteed. And unlike Europe, there is no system in the US to track medications and veterinary treatments given to horses to ensure that their meat complies with EU export regulations, or is safe for human consumption. 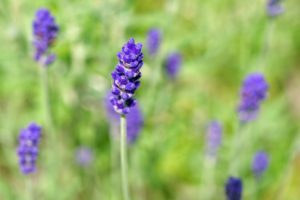 EU food safety regulations ban for use in food-producing animals several veterinary drugs for which no maximum residue limit has been established. Regulations state that if an animal receives specific drugs even once in their lifetime, that animal is banned from entering the food chain whether residues can be detected post-mortem or not. 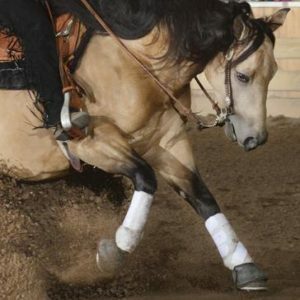 Please click here for a list of substances commonly given to horses in the United States that are banned by the US Food and Drug Administration for use in food-producing animals and could cause a potential risk to human health. 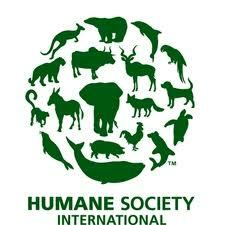 Humane Society International and its partner organisations together constitute one of the world’s largest animal protection organisations. For more than 20 years, HSI has been working for the protection of all animals through the use of science, advocacy, education and hands on programmes. Celebrating animals and confronting cruelty worldwide—On the Web at hsi.org. I just can’t believe that the US has allowed this to happen knowing our horses are not tested don’t have any data to follow with them, how it is fine to let them go across the border knowing this and bye the way it is not ok for us to eat our horses not that we would, but it’s ok for other country’s?? But also the other country’s that this has effected knowing they are receiving our horses has done nothing about it and allowed it to continue, now it’s biting them, we need to stop all of this corrupt slaughter!! …and as i have said before…the US gov should be held responsible for attempting to poison thousands of Europeans! Wow, just went over the list of “banned for use in food-producing animals” list provided in the article above. Like the rest of us who have horses in our life, my horses have recieved many of those on the established list! Of course we all already know this, don’t we? In addition to the horrific, inexcusable cruelty, it’s very sad that our country knowingly has allowed our (conaminated) horses to be exported for human consumption in other countries.